The Mercedes VITO is designed to lug loads quickly, reliably and economically and with 163 PS on tap it’s pretty good at fulfulling this role. However, why not enjoy a faster, easier, more frugal drive that costs justs a fraction of the VITO’s purchase price thanks to Superchips? That’s because the new Superchips high performance ECU remap (or ‘chip’) for the Euro 5 versions of the 163 PS Mercedes VITO 116 CDi adds a healthy 21 bhp at just 3204 rpm, which will make the VITO move more easily, whether laden or not. In addition, the new Superchips ECU remap increases the VITO’s torque by 65Nm (48 lb.ft) increasing the driveability of the Mercedes, making it more relaxing to drive. And thanks to the Superchips ECU remap the VITO won’t suffer at the fuel pumps though. The extra effeciencies realised by the special Superchips code deliver measurable economy improvements on turbo diesel engines and the VITO 116 CDi is no exception. 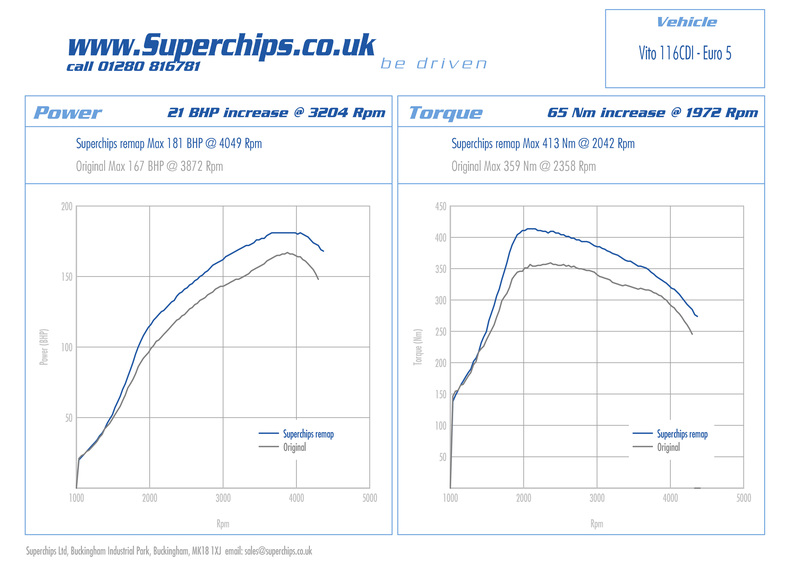 Audi A4 1.8 TFSI 120 PS owners – gain a stunning 84 bhp with Superchips! 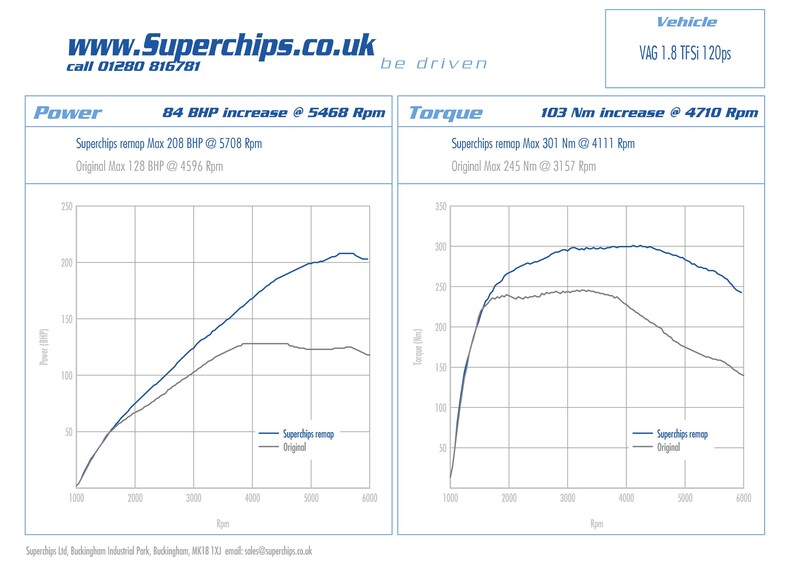 Every now and then Superchips unveils a new product that produces a staggering power increase and we’re delighted to kick off 2012 with a stunning high performance ECU remap for owners of VAG cars using the 1.8 TFSI 120PS engine. Most commonly found in the UK in the popular Audi A4, the new Superchips ECU remap for the 1.8 TFSI 120 PS models produces a stunning 84 bhp increase at 5468 rpm, allied to an increase of 103Nm at just 4710 rpm, transforming the car’s performance from lukewarm to white hot! The reason for this massive increase? VAG also offers a 160PS version of the 1.8 TFSI engine and the 120PS variant is simply a detuned version of the same powerplant. The Superchips’ ECU remap removes this in built restriction, allowing the lower powered Audi A4 engine to reach its full potential and adds additional performance via Superchips’ optimisation of fuel, ignition and boost pressures while ensuring perfect reliability. 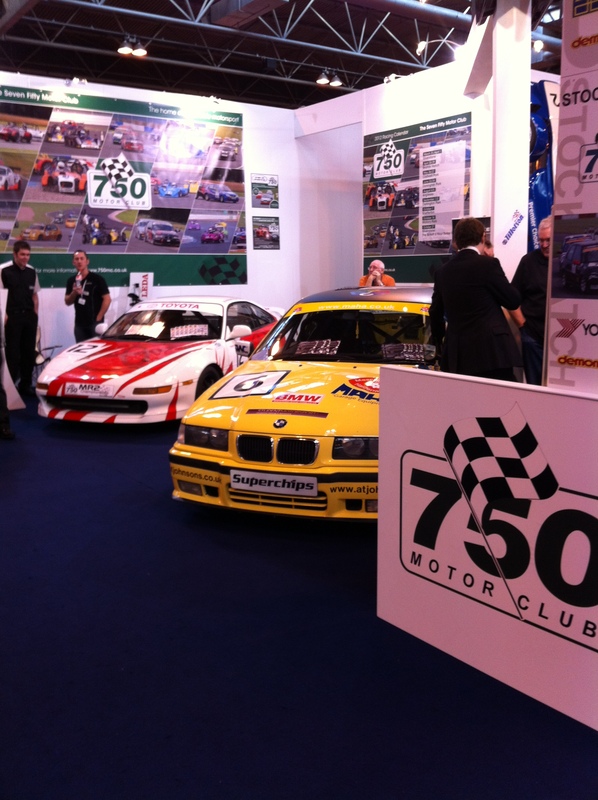 Superchips Ltd is delighted to continue its long standing personal sponsorship of 2011 BTCC Champion Matt Neal for the 2012 season. As you can see from the photo below Superchips MD Ian Sandford was persuaded by a couple of good reasons to sign the deal!